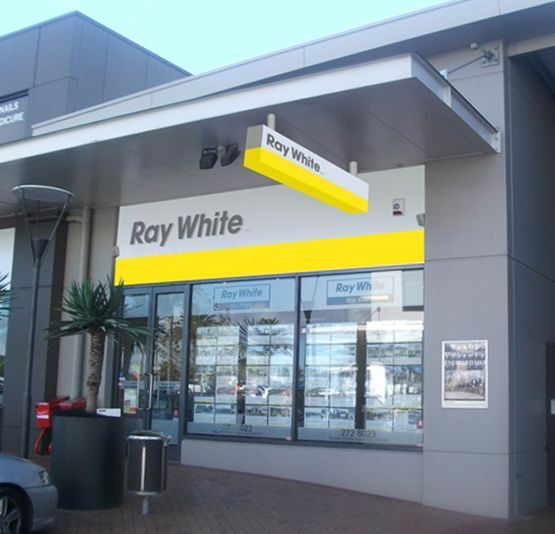 The Ray White Flat Bush office, located at Botany Junction, was established in November 2005 to cater for the rapidly expanding area of Dannemora, Botany South, Botany Junction and the new Flat Bush Town Centre development. Our stylish state of the art office is strategically placed to maximise high traffic exposure and is complemented by generous parking, upmarket bars and cafes. This office is located in the heart of Botany Junction development with a supermarket, medical centre and enviable amenities all very close by. Sales Managaer, Ian King, says: “We are excited to be part of the growth of the area. We look forward to offering our clients the highest standard of service and growing our business with the area. We have a highly diverse team of salespeople, with a variety of ethnic backgrounds and languages. Our services include residential sales, real estate investment, commercial sales and leases, and a rental department”. Although the Ray White Flat Bush office at Botany Junction has its own catchment area, it is part of the wider network of six real estate offices in the Ray White Eastern Group. Thus, it forges strong links to enhance the ability to keep offering clients the finest service available. The Ray White Eastern Group of offices has over 100 salespeople working as a team to the benefit of our clients. Together, they service the wider eastern suburbs area to ensure an even greater chance of selling success, with more choices of real estate to view and more salespeople working to get a property sold. Our investment in developing effective teams in the right locations is a key factor in the outstanding results we get for our clients.